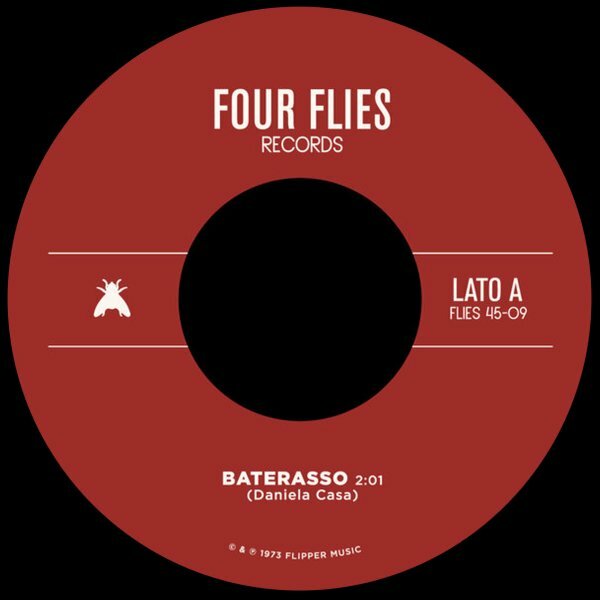 We're not sure how to translate "Baterasso" – but to us, the word may well just mean "funk" – as the tune's this funky monster with heavy drums, a great-paced bassline, and these claps that move all up and down the groove alongside some percussion! "Canottaggio" has this mix of drums and percussion at the start that begins a bit like "Jungle Fever" – but then the tune takes on all these cool keyboard touches that really mark it as funky nugget from the Italian sound library scene of the 70s! © 1996-2019, Dusty Groove, Inc.